BEACON, NY – The Great Hudson River Revival (Clearwater Festival) will return to Croton Point Park on June 15-16 on its traditional Father’s Day weekend. Revival is the country’s oldest and largest music and environmental festival, bringing together major musical acts and Clearwater’s own brand of green activism for a unique weekend every June. Clearwater Festival 2019 takes place on the banks of the Hudson River at beautiful Croton Point Park, Croton-On-Hudson, NY. 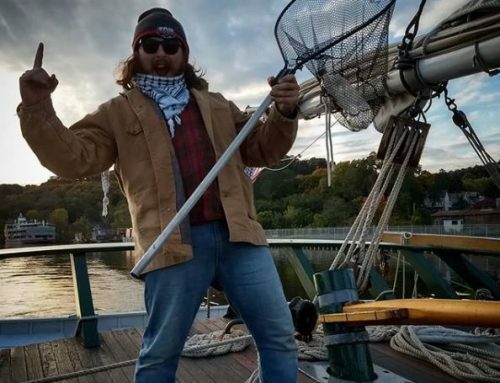 2019 brings two milestone anniversary dates for Clearwater; 50 years since the launch of the sloop Clearwater (May 17th), which today, sails the Hudson River as America’s Environmental Flagship – educating students about important environmental issues related to the Hudson through Clearwater’s sailing classroom program. Building a replica of a Hudson River sloop was inspired by Clearwater founder, folk legend, Pete Seeger, who would be turning 100 this year on May 3rd. The festival will be directed and produced by Jason Samel of Movement Music Records, a former Clearwater Board member and an experienced event producer. Samel’s resume of events include: co-producing the 2014 Seegerfest honoring Pete and Toshi Seeger’s life and the production of the Glen Cove Folk Festival in 2017, and David Amram’s 84th Birthday event at C. W. Post College, and has produced several music compilations including the Independent Music Award winning “Occupy This Album”. This will be Samel’s first time producing the Great Hudson River Revival. Clearwater is grateful for the eight successful Festivals produced by former Director, Steve Lurie. There are many unique offerings, which make the Festival experience memorable and keep festival-goers, volunteers, vendors, artisans and activists coming back year after year. Over the decades, the Festival has grown, adding new attractions every year. Clearwater intends to continue offering such attractions in 2019, to include: the Working Waterfront, offering rides on small boats and the tall ship, sloop Clearwater. The Handcrafters’ Village showcases crafters and folk artists with quality hand-made items, demonstrations and workshops. The Green Living Expo is the place to learn about sustainable products, services, concepts and technologies for informed lifestyle and business choices. The Discovery and Tideline tents feature Clearwater’s original hands-on environmental education programs and Hudson River research. The Environmental Action Tent highlights Clearwater’s watershed and environmental justice initiatives in our Hudson Valley communities. An Artisanal Food & Farm Market offers food sourced from the Hudson Valley. The Great Hudson River Revival is a destination for music fans and families alike, offering a plethora of family-oriented programming and activities. The Clearwater Festival is wheelchair accessible and most stage programming is staffed with American Sign Language Interpreters. The Festival is dependent on our volunteers who work in all areas across the Festival. Clearwater will open up registration for volunteering in the coming months. 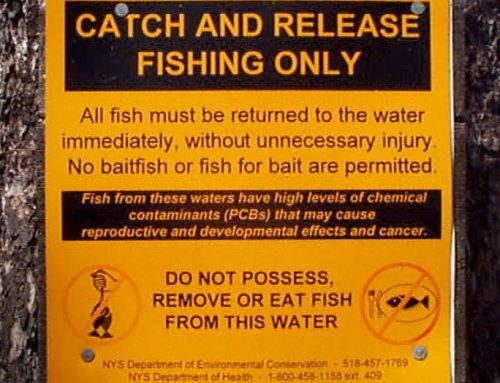 Back in the mid-sixties, after centuries of accumulated sewage pollution and industrial dumping of toxic chemicals, the Hudson River, like many of America’s most important estuaries, was declared “dead”. The river’s fragile ecological system was devastated. Not a single fish was found in many areas, and the level of commercial fishing had dropped so dramatically as to be regarded as nonexistent. Recognizing this incredible social and environmental tragedy, in 1966, Pete Seeger decided “to build a boat to save the river” by holding small, fundraising river concerts throughout the Hudson River Valley where he opened his banjo case to collect contributions to build the sloop Clearwater, a tall ship that would become recognized as America’s Environmental Flagship and a symbol of environmental advocacy. Since the 1960s, the Clearwater Festival has grown into the country’s largest annual environmental celebration, its music, dance and storytelling, education and activism attracting thousands of people of all ages to the shores of the Hudson River. Past artists include: Pete Seeger, Bonnie Raitt, Jackson Browne, Joan Baez, David Crosby, Citizen Cope, Lucinda Williams, Emmylou Harris, Natalie Merchant, Jason Isbell, Neko Case, Guster, Drive-By Truckers, Indigo Girls, Martin Sexton, Steve Earle, Bela Fleck, Lake Street Dive, Arlo Guthrie, Los Lobos, Angelique Kidjo, Richie Havens, Old Crow Medicine Show, Grace Potter, Susan Tedeschi, Taj Mahal, Billy Bragg, Hot Tuna, Josh Ritter, Punch Brothers, Dawes, The Lone Bellow, Blind Boys of Alabama and thousands more. 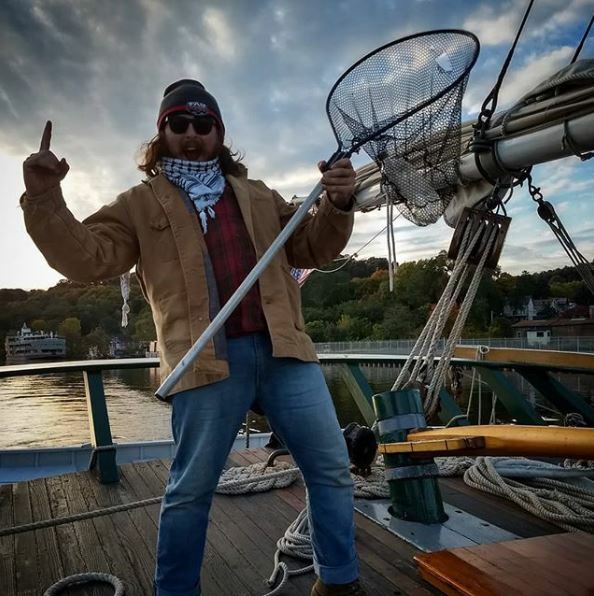 Founded over 50 years ago by world renowned musical artist and activist Pete Seeger, Hudson River Sloop Clearwater, Inc. has been at the forefront of the environmental movement as champion of the Hudson River. 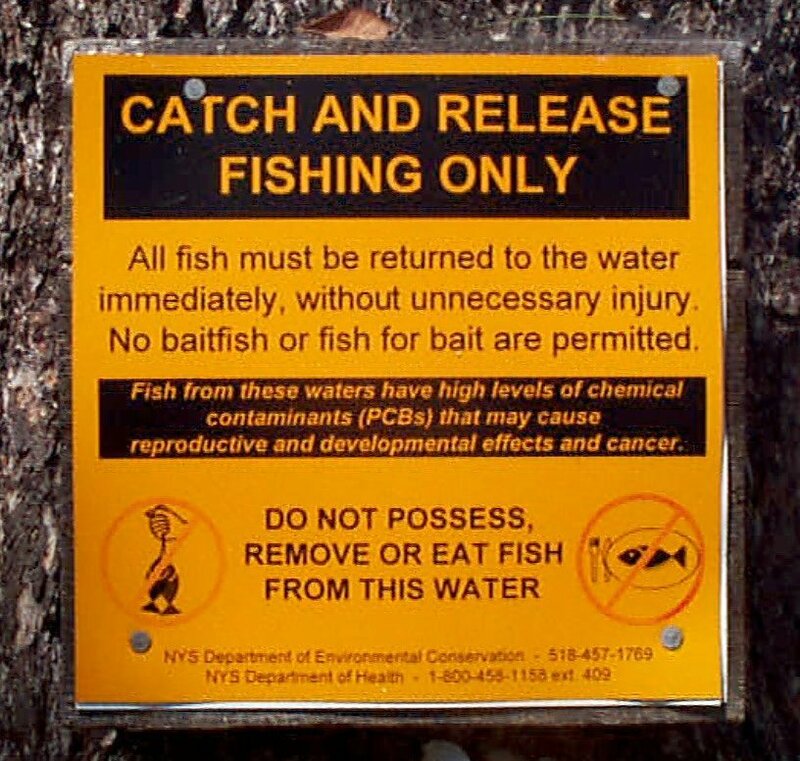 Clearwater is a 501(c)3 tax exempt nonprofit, member-supported corporation whose mission is to preserve and protect the Hudson River, its tributaries and related bodies of water. Clearwater’s tireless work resulted in the passing of landmark legislation including The Clean Water Act. The organization provides innovative educational programs, environmental advocacy and musical celebrations, including the renowned annual Clearwater Festival, to inspire, educate, and activate millions of people. Today, Clearwater is carrying forward Pete Seeger’s legacy, partnering with schools and community leaders to raise the bar of environmental education, realizing that this time the health of the Hudson River must go hand in hand with creating a sustainable world of green jobs in a green economy. Clearwater’s unique approach to public outreach has made the sloop Clearwater a symbol of grassroots action through hands-on learning, music and celebration.